Lockout and tagout machine-guarding procedures are vital safety measures, but they are sometimes overlooked. Lockout and tagout procedures keep workers optimally safe. Keeping a company in compliance with industry regulations over time should be a priority for managers at various levels: from the C-suite to individual team leaders and trainers. When those rules relate to worker safety, as with mechanical equipment lockout/tagout standards, getting everyone on the same page becomes doubly important. Complying with the latest revisions of these important rules is an essential practice. However, there’s never a wrong time to examine current operations and see if improvement is needed. Better employee education is one step leaders can take to ensure their teams are not only meeting official expectations but exceeding them, displaying safety in every element of their duties. The Occupational Safety and Health Administration’s (OSHA) facts on lockout and tagout procedures include important reminders about why these processes are such a high-priority area of focus, from both regulatory and practical standpoints. The risk of serious and even fatal injury to machine operators and repair personnel is relatively high, compared to other types of occupations. According to OSHA, an estimated 120 individuals are safeguarded from dying on the job each year because their organizations complied with lockout/tagout rules. Beyond those potential deaths, 50,000 extra injuries could take place without adequate lockout/tagout policies. Those numbers are staggering, and they show the importance of setting meaningful rules, reviewing them often and performing high-quality training. The requirements for employers include creating appropriate policies for their particular environments providing the right equipment to keep assets locked down when maintenance is going on and training their teams. Some items can’t be locked out and, in those cases, the second half of the regulation’s name comes into play, with tagout procedures ensuring employees are never in unnecessary danger. The facts about lockout/tagout haven’t changed, even as regulations have been adjusted and tightened. 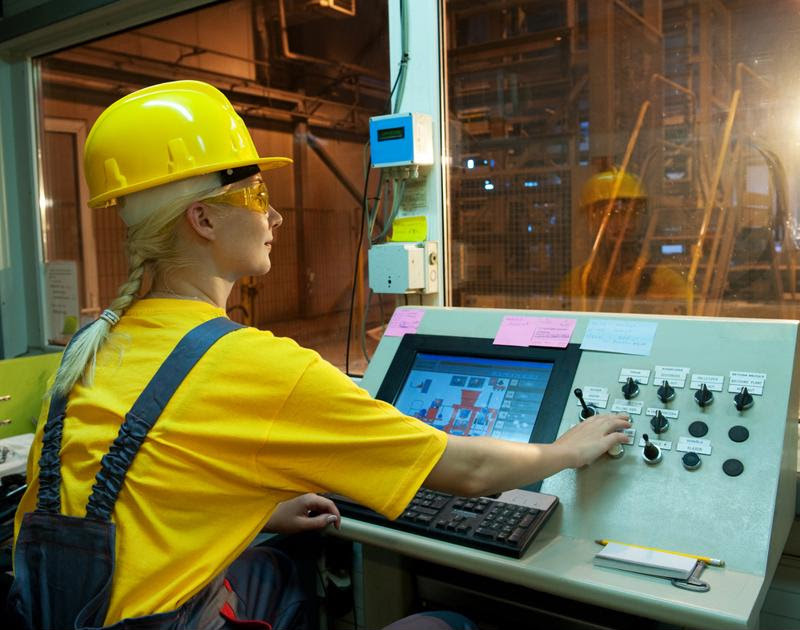 Failure to guard machinery can cost lives, and the reasons for companies to tighten their procedures go well beyond potential fines and other government actions. There is a complicating factor, however: A closer inspection of existing practices and programs shows that many organizations are falling short of their targets. Occupational Health & Safety revealed in late 2017 that when Master Lock inspected companies’ levels of compliance, a disturbing number of organizations didn’t have proper lockout and tagout operations, despite the near 30 years since OSHA’s initial rule first passed. The research indicated one in every ten companies has fully formed lockout/tagout processes, three in ten don’t possess any policies at all, and six out of ten are at some intermediate point. Master Lock’s Todd Grover pointed out that the OSHA rule as written is very stringent, leading to potential confusion about when and how to perform lockout and tagout procedures. Organizations facing such a complicated situation should figure out an effective starting point. They must find ways to train their teams in correct procedures, whether this means simple refreshers or a ground-up education effort. Grover added that companies can overcome a major potential concern through a three-step process: Provide education, adjust company culture away from speed and toward safety, and make sure all necessary resources are on hand. Lockout and tagout procedures are essential in many settings. Safety and Health Magazine, noting that lockout and tagout rules are a perennial feature on OSHA’s most-cited list, gave hints for keeping programs up to date once they are in place. This means going beyond the yearly inspection required by law and engaging in more frequently assessments. Performing tough audits may seem like a problematic practice, as it may simply turn up extra work for leaders to perform revising and updating their internal practices. However, given these tasks’ potential to materially impact safety, they are worth taking on. The training given to employees breaks down into three categories based on what those workers’ relationships to the potentially dangerous equipment. Safety and Health Magazine reported the three categories are authorized employees, affected workers and others. The exact nature of courses, and the practices they contain, will clearly differ based on how much contact with the relevant assets an individual has. Despite the complex and potentially confusing nature of applying lockout and tagout rules to any particular workplace, leaders shouldn’t hesitate to work on these practices. After all, waiting too long may mean regulatory penalties or, worse yet, a preventable accident within a facility. No matter how long it is until a organization’s next regularly scheduled review of its practices, it can always begin inspecting and assessing its readiness. The next steps will differ depending on the company. Maybe more equipment is needed to lock out machinery. Perhaps the company needs to adjust its organizational culture to emphasize safety. Training is an especially important piece of the puzzle to ensure everyone knows what is expected to make a workplace secure. This entry was posted in OSHA, Workplace Health and Safety and tagged lockout tagout, machine guarding, OSHA, safety, training. Bookmark the permalink.